Cardio exercises doesn’t create body into 6pack abs but makes your body more efficient to work. Our heart is a muscle, exercising keeps our muscles stronger and efficient. So, stronger cardio-system means more oxygen supply to the cells in our muscles. Excessive fat anywhere in our body is of a great concern. The soft and squeezy-subcutaneous fat is not as dangerous, but hard to be reduced with diet. Cardio exercises may help these fats to shrink. Performing a high intensity interval training such as speed skaters, jumping jacks, burpees, jumping lunge, squat jumps with marching will help reducing your belly’s fat. Workouts with primary muscle groups, i.e., chest, abs, back, legs, hips, arms and shoulders, stimulates the release of hormones that help burn fat especially of the belly area. The following are the cardio workouts which can be chosen as per the requirement of calories to be burnt by a particular individual. Belly Fat can be reduced by controlling high calorie diet and by practicing high intensity cardio exercises. When a person controls his/her calorie intake and on the other hand performs intense interval training, the heart will require more calories to burn. In that case the stored fats of the belly, subcutaneous and visceral is burned. To start with cardio exercises, warm up for 5-10 mins at an easy pace. It should then be followed by exercise of your choice – like cycling, outdoor track or exercising on the treadmill. In case of high intensity interval training, warm up for 5-10 mins and then exercise harshly for 30 seconds to 4 mins at a time. Cardio exercises for burning fat should be complemented with strength training for better results. Strength training helps in losing weight and reducing body fat. Aerobics exercises increases your heart rate and improves the body’s metabolism. It is also known as cardiovascular exercises. It involves large muscle groups in action. 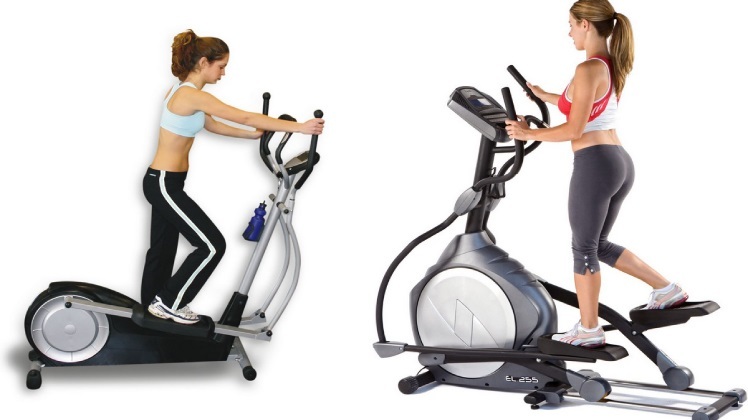 The aerobic exercise or cardio vascular exercise increases the activity of the lungs as the need of the oxygen by the body in exercise increases. The aerobic exercises can be performed indoors as well as outdoors. It is not necessary to join a gym to improve fitness. It can be acquired just by vigorously using your muscles. Those exercises are the best that increases your heart rate and leads you sweating. Running, jogging, or just exercising or simply dancing on your favorite number can also assist you a lot.